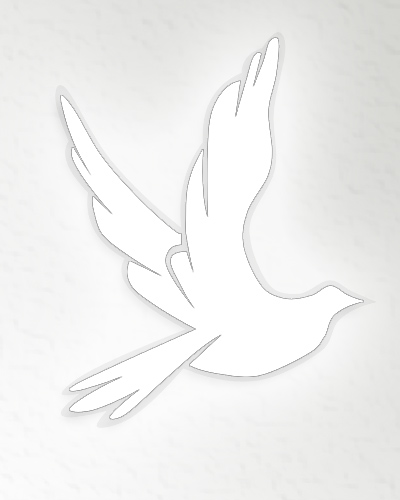 John R. Roach, 70, of Columbus, Ohio, passed away peacefully on June 9, 2018. A lifelong Columbus resident, graduate of the University of Notre Dame and the Moritz College of Law, John was a retired attorney and a respected member of his community. He is preceded in death by his wife, Clara J. Hudak, and his brother, William P. Roach, and is survived by his daughter, Elizabeth (Brian) Wood. A Mass of Christian Burial will be held at St. Joseph Cathedral, 212 East Broad St. Friday at 10:30 am. Burial Resurrection Cemetery. In lieu of flowers friends who wish may contribute to Holy Family Soup Kitchen, 57 S. Grubb St. Columbus, OH 43215. 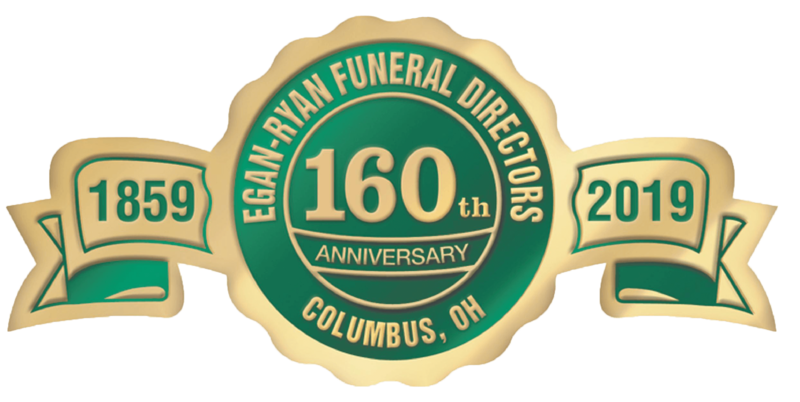 EGAN-RYAN FUNERAL HOME 403 E. Broad St in charge of arrangements.